This historic rehabilitation project is a joint venture comprised of Whitestone Realty Capital, Inc. and New Rochester Cox Building, LP. The 124,780 square foot historic Cox Building will be converted from its current use as a dated commercial building into 81 units of market rate apartments (the “Project”). Based on conservative projections adjusted for current market conditions, the Project is expected to achieve a stabilized operating Year 2 Net Operating Income of $1,100,000. This roughly $18.5 million development project shall be funded by a combination of a senior (construction loan), a grant from the State of New York, State & Federal Historic Tax Credits, EB-5 equity of $2.5 million, developer equity, and perhaps interim financing sources in anticipation of receipt tax credits proceeds and introduction of EB-5 capital. A portion of tax credits can be realized during or construction. 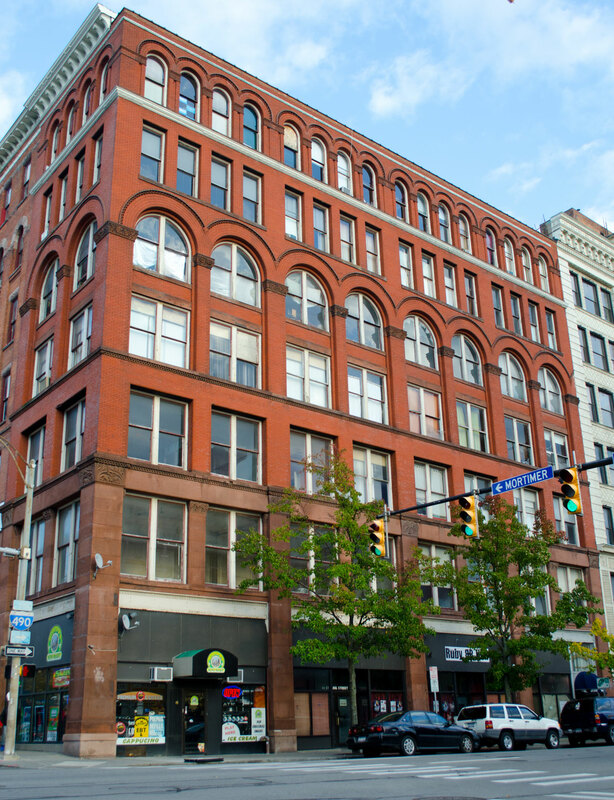 The Cox Building is a remarkably intact, seven-story, brick and brownstone structure of masonry load-bearing construction. It is characterized by fine Romanesque style carved detailing, large stone arches, and a blind arcade of windows on the top floor. The southern third of the building was destroyed in the Great Sibley Fire of 1904. The first two levels of the building are built of brownstone, while the upper floors are constructed of red pressed brick. The Project’s site is rectangular with a land area of approximately 18,300 square feet (0.42 acres), and has approximately 98 feet of frontage on St. Paul Street and 186 feet of frontage on Mortimer Street. The zoning is Center City District (CCD) which permits the intended use.